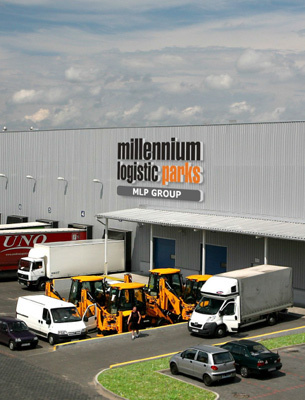 MLP (Millennium Logistic Parks) Group is a Polish company traded on the Warsaw Exchange. 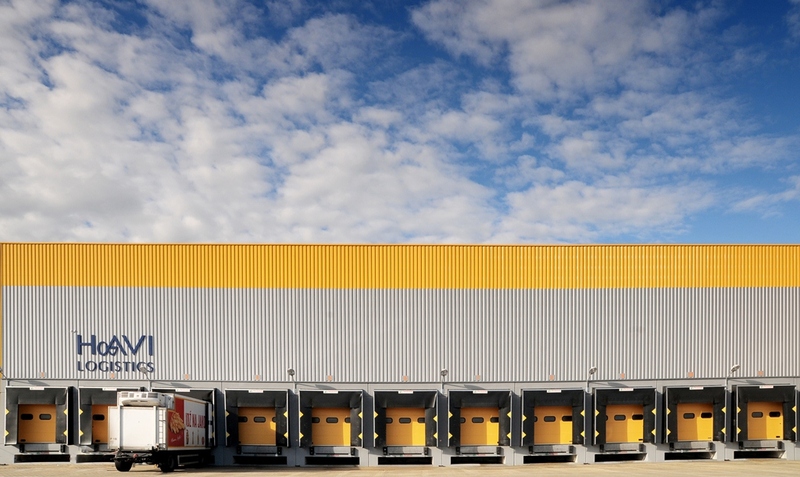 The Israel Land Development Company (ILDC) holds (indirectly) approximately 38% of the shares of MLP. 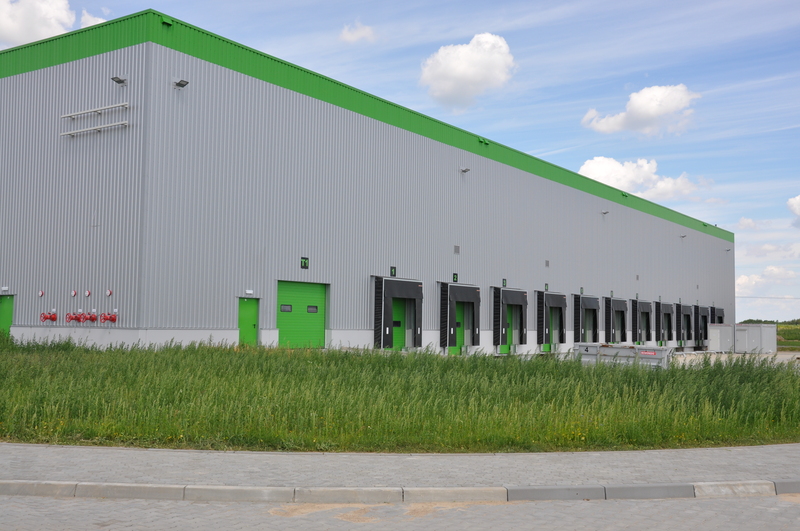 MLP is engaged in the development, leasing and ongoing operations of logistic centers and light industries and holds 11 logistics parks in Poland, Romania and Germany. 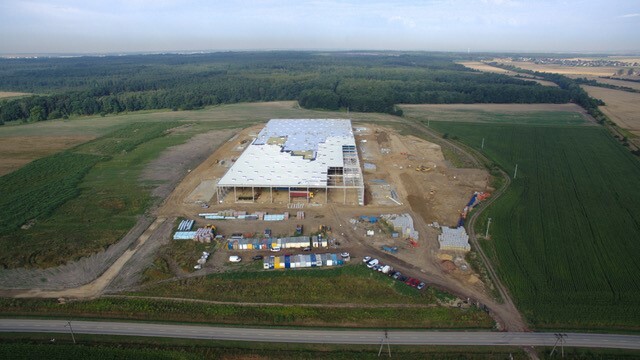 MLP properties throughout Europe include building rights for approximately 1 million square meters, of which 500,000 square meters are in different stages of construction or development).